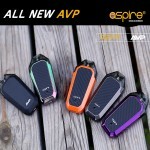 The Aspire AVP feels amazing in the hand. 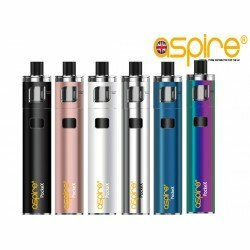 With its robust outer structure and its sleek design angles the device is both ergonomic and the perfect fit for all users. The AVP really comes into its own when in use. 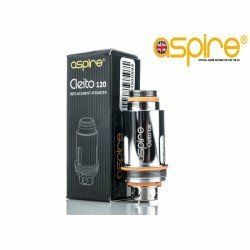 You can choose 3 different levels of power output - 8 watts, 10 watts or 12 watts. Led indicators on the device will always let you know which power setting you are currently in. All wattage settings remain constant regardless of battery life, therefore no power sags are felt when using the device at all. 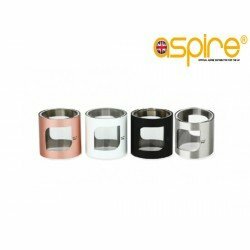 All 3 power levels are suitable for the pods self contained 1.2ohm coil and flavour / vapor production is outstanding. 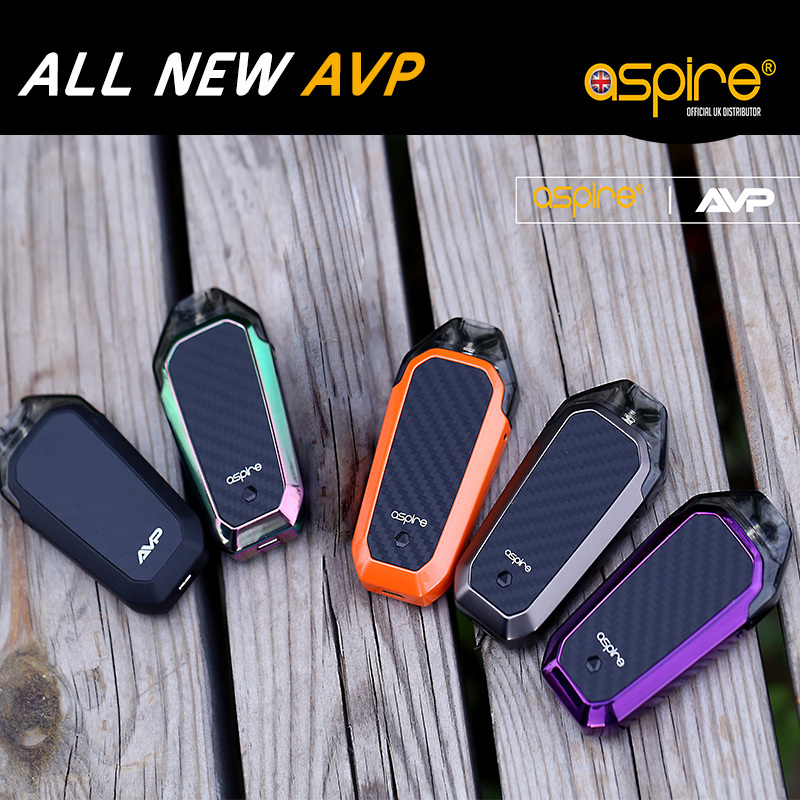 The Aspire AVP features a much improved auto draw system, no button to press to vape, simply inhale. The new system has removed previous issues with auto draw that sometimes engaged auto fire in some situations. 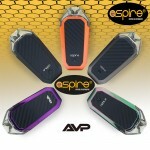 The Aspire AVP auto draw is both smooth and well worked and actually a delight to use. 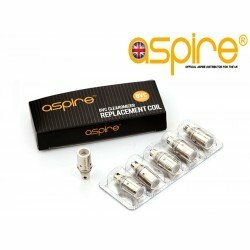 Recommended for use with either Nicotine Salt E-Liquid or High PG or 50/50 MTL Juice to get the purest performance from the device. The battery holds a very nice 700mah capacity which for its device is quite an achievement. Battery levels hold strong due to the 1.2ohm coil in the AVP Pods but the device can be charged easily and quickly via the micro USB port. When charging the LED will give true charging indication so you know exactly where your daily levels are at. 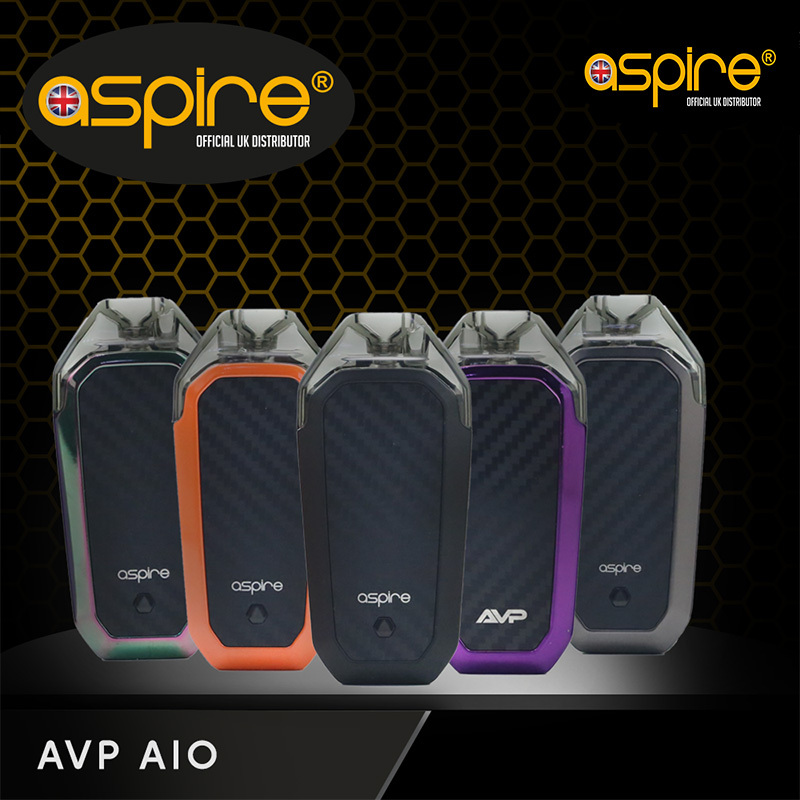 The pod in the AVP is very easy to remove / replace / refill. The pod is no longer held in place via clips and the pod is actually magnetically docked with the battery section. This eliminates any possibility of end users breaking clips over time and provides a much smoother experience when in practical use. Refilling the pod is so easy, we have introduced the revolutionary push and fill system found on some of our latest models. This eliminates any chance of leaks and of course makes the device fully child proof. 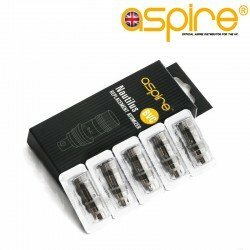 Pods are available now to purchase seperate in value packs of 2. Both the kits and pods are sold at excellent trade / retail pricing. 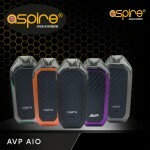 x1 Aspire AVP Battery Unit. 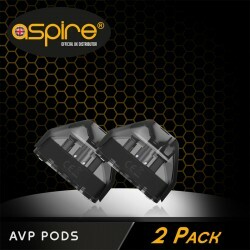 ASPIRE AVP PODS Replacement pack of 2 Pods for the Aspire AVP Kit. Outstanding value twin pack of..